A rapid spot treatment gel for active blemishes, this blemish control gel has been formulated to reduce swelling from the root of the infection. The anti-bacterial properties from Oregano, Tea Tree and Eucalyptus fight the cause of infection, preventing the spread of breakouts. Ideal for problem skin. 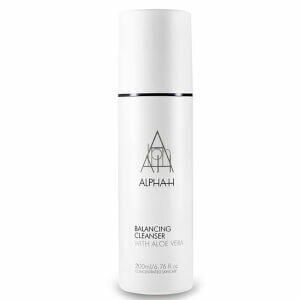 Apply onto dry skin, targeting the affected areas with a thin layer of product. For maximum benefits, use twice daily. Oregano, Eucalyptus, Niacinamide, Salicylic Acid, Zinc. 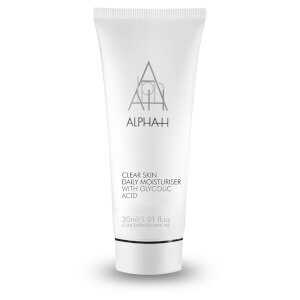 This is my favourite alpha h product, I'm onto my 3rd tube of it and theirs no turning back it works fast and truely helps prevent breakouts too! have been a user of this gel for years and it is the only 'blemish treatment' that I find is effective yet mild enough not to burn. I often use this gel on other parts of my body where a pimple appears with very prompt and effective results. This gel works so well on pimples and blemishes! It applies so easily and doesnt smell strongly. 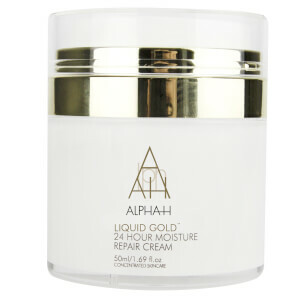 Within a few hours I notice redness going away and my skin is noticibly clearer after a few days use.